Navigating a business is a challenge these days, and a business owner or manager can wear many hats. Managing personnel is important and can have a huge impact on your business. 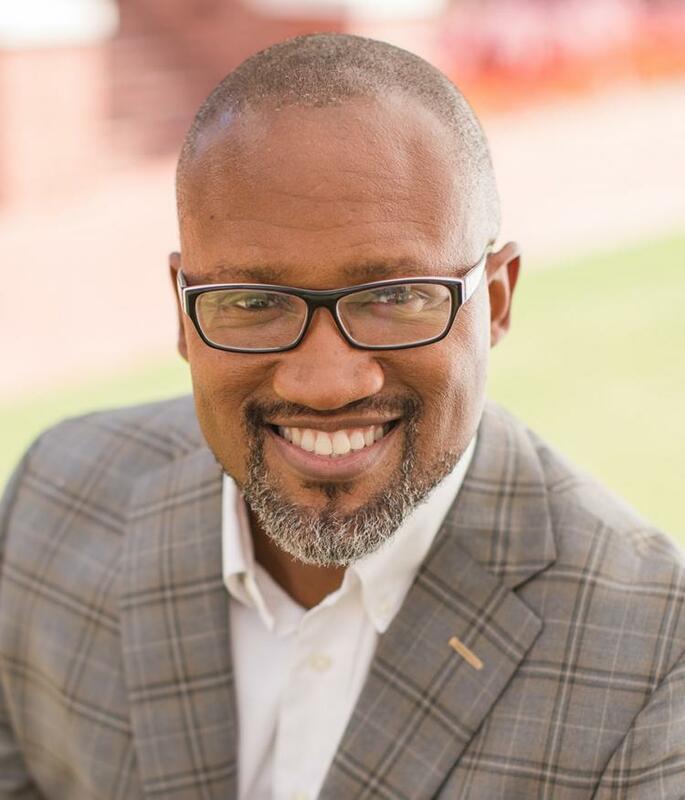 In this Business Networking Luncheon, Marlin Smith, founder of Mandrake HR Consulting, LLC, uses humor and valuable life lessons he learned raising three small children to address several of the challenges that come with managing people, as well as some of the common missteps that supervisors/managers make. Fast-paced, and packed with great lessons, this session is ideal for employees in leadership roles. Who should attend? Business owners or managers, HR professionals (including those who coach supervisors and managers), new supervisors/managers, as well as those who aspire to be leaders. Come have lunch with your Chamber, make some connections, and learn information to help you assist your personnel throughout the year!